Despite being the smallest of all regions in Slovakia, the Bratislava region offers many unique experiences and admirable destinations to its visitors. Discover the Zahorie region with its fir tree forests, great food (the local specialty is a roasted goose with potato pancakes), vineyards and many places of historical interest. Discover the local ceramics products, If you are fan of water sports or fancy a bit of sunbathing and chilling out, the micro-region of Senec with its with its water park is the place for you! The arc of the Carpathian mountains has its beginning in Bratislava and as it curves towards the north-east it gets steadily bigger and higher. The small Carpathian mountains stretch for 100 km into the distance. The south-east facing slopes of the hills, below the forest zone, are planted with vines. At the foot of the hills, wine producing villages and small towns were established in the Middle Ages. These villages extend like a necklace from Bratislava up to Smolenice, creating the 60 km long Small Carpathians Wine Route, the most famous wine region of Slovakia. The wine-making history goes back to 2,500 years ago, when Celts were known to cultivate vines in this region. The vineyards flourished and were developed further under the Romans, a tradition that was continued by the Slavs. The first written records dates to the 13th century and during the medieval times and for a long time afterwards, Bratislava was a town of wine-growers and wine-traders. In the 16th century, the locally produced wines were exported to many parts of Europe and the vineyards reached right up to the town’s gates. In the 19th century, Bratislava became renowned for its sparkling wine and was the first place outside of France to produce it. The Small Carpathians Wine Route begins at the eastern edge of Bratislava – in Rača – and finishes in a 60 kilometres distant romantic chateau of Smolenice. A few kilometres past Rača is the small historic wine-producing town of Svätý Jur (Saint George). Apart from the wine, this small town is famous for its beer-brewing monastery. The wine route continues via the village of Grinava and Slovenský Grob. The town is famous for one thing only – roast goose. Although it is on offer all the year round, the most popular season to eat it is autumn (washed down by a young sweet wine called burciak). Make sure you book a table in advance as this is a very popular event. The village of Limbach is probably the most beautiful village along the route with its well preserved small vineyards. At route continues via the town of Pezinok which is the regional centre of viticulture with beautiful historical wine cellars. You can also find here plenty of restaurants and small wine shops selling local products. In the upper part of the town, there is a chateau dating back to the 13th century. 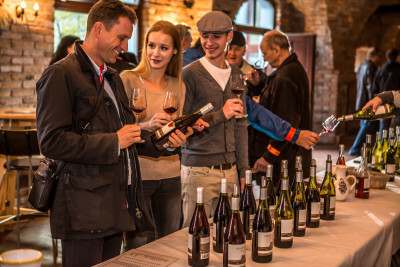 It’s famous for its spacious wine cellars and today, it is the home of the National Salon of Wines where you can taste and buy the best of Slovak wines. 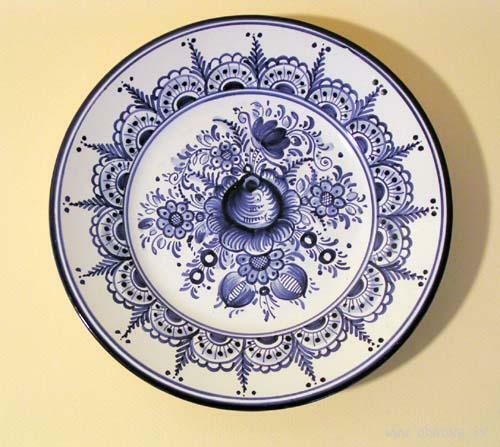 Several kilometres further on is the small town of Modra famous for its wine and ceramics. 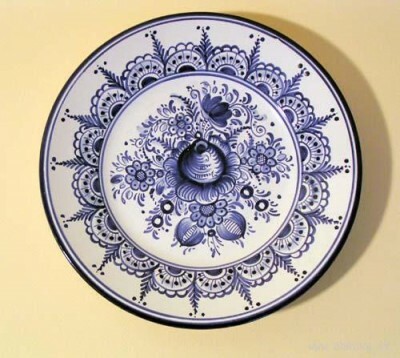 Its ceramic products are available in almost every shop and the workshops of the main manufacturer – Majolika –are open to the public during working days. 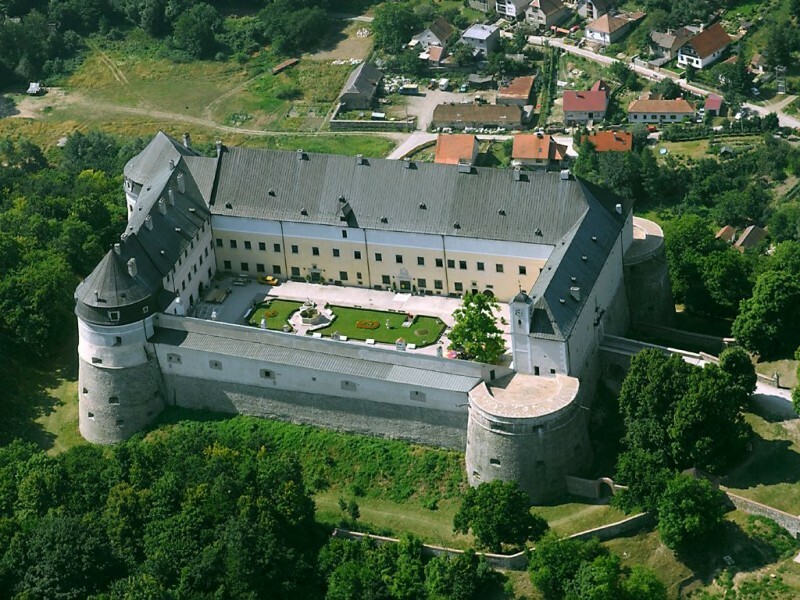 On the hills beyond Modra stands one of the best-preserved castles in Slovakia – Červený Kameň Castle. 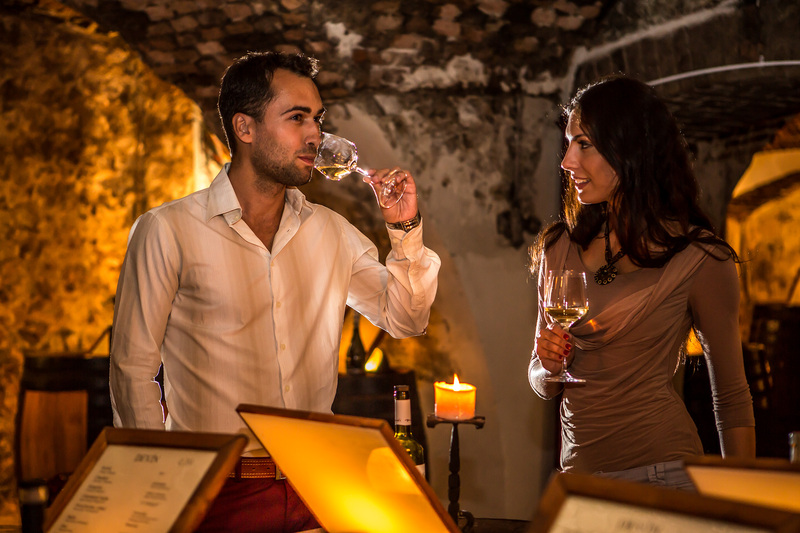 A tour around the castle is a must and you’ll get a chance to explore its enormous wine-cellars, the biggest in the whole of Central Europe. The wine-route meanders through the picturesque countryside and finishes in the castle above the village of Smolenice. 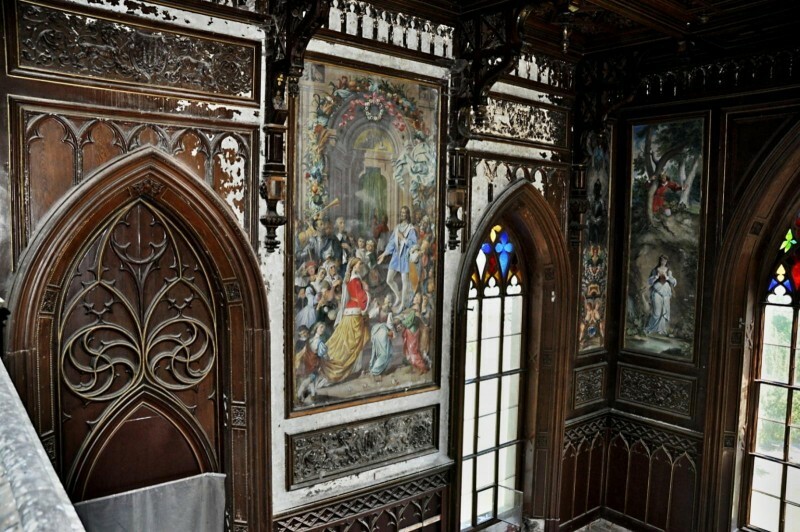 The castle gained its current appearance in the 19th century when the medieval castle was rebuilt to look like a French chateau. 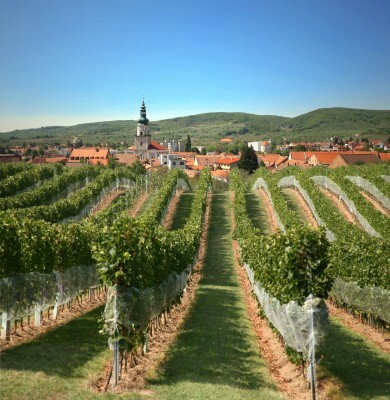 The Small Carpathians Wine Route is a unique network of settlements, communications, grape growers, wine producers, workers in culture and other enthusiasts located between Bratislava and Trnava. The Sunny Lakes in Senec are one of the most famous resorts of tourism in Slovakia. The area of the Sunny Lakes makes borders with the town Senec on the east. The extent of water area is more than 100hectares; length is 2.200metres and the average wideness of 400metres. Council of tourism administers the whole area of the Sunny Lakes. 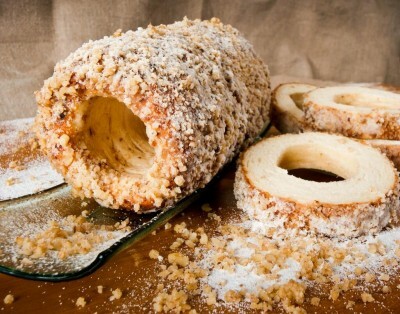 The preparation of Skalický trdelník, also called “trdlovanie”, has a rich history, which dates back to the early 19th century; however, trdelník has not been made in larger volumes until the middle of the 20th century.